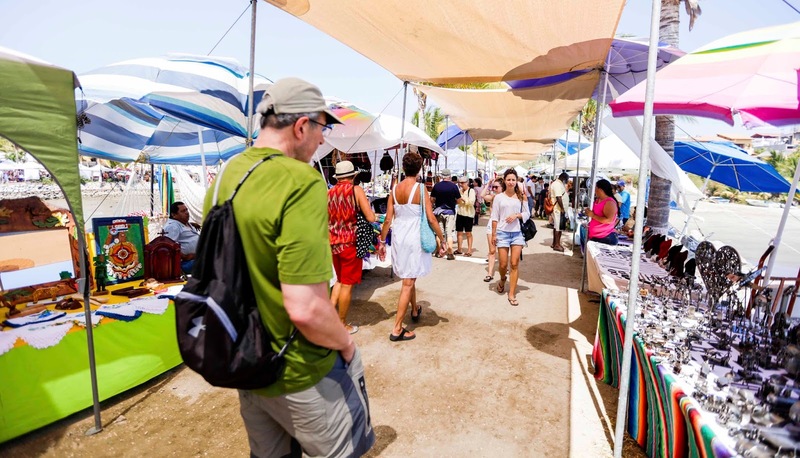 From Nuevo Vallarta to La Peñita de Jaltemba tourists can visit over 10 organic and artisanal tianguis (markets) and take a peek at local products. Winter is almost here and with it comes the best time of the year when it comes to tourism, which is why the Riviera Nayarit’s microdestinations are firing up their organic or artisanal farmers’ markets, or tianguis, offering tourists another fun attraction. The municipality of Compostela’s Rincón de Guayabitos has joined in with its Guayabitos Market on the main plaza in town on Mondays; La Peñita de Jaltemba opens its La Peñita Market on Thursdays on its main plaza. Both are held from 8 a.m. to 1 p.m. The Chacala Cultural Market is opening on Saturdays starting on November 19th, from 9:00am to 1:00pm in the main Plaza.